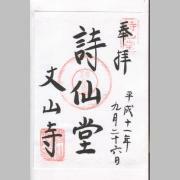 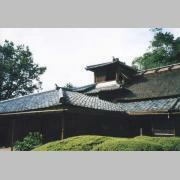 The temple Shisen-do is a temple of the Soto Buddhist sect. 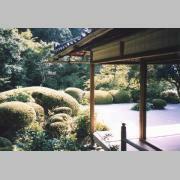 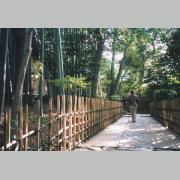 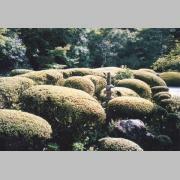 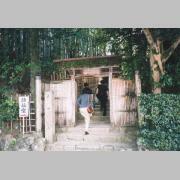 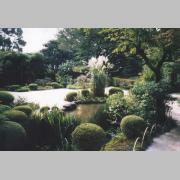 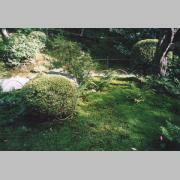 It is a mountain villa that Ishikawa Jozan built in 1641 as a place of seclusion. 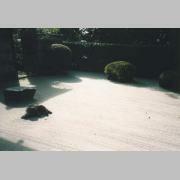 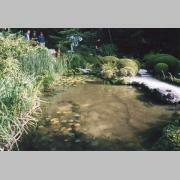 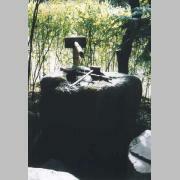 The garden landscaped in the Tang Chinese style shows a stream flowing through white gravel.